Taylor Guitars has recently done a full rework on their 12-string Taylor guitars range. We took this opportunity to do a Skype interview to talk about it with Andy Powers, the master builder at Taylor Guitars in San Diego. As you might know all the instruments at Taylor starts their life in Andy's workshop in the El Cajon factory, so let's hear the whole story from the man himself! 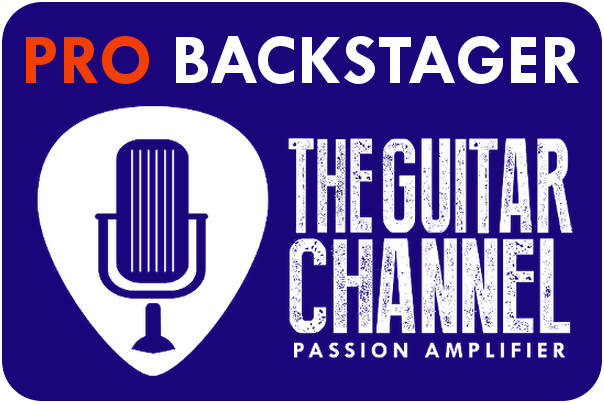 If you want to know more about Taylor Guitars and Andy's work as the master builder, watch this full video interview done during the 2016 NAMM show. You want a free backing track from Steve Vai? Buy the Backstage pass!